Researchers at Tufts University were able to halt, and even reverse, the growth of cancer cells by manipulating electric signals using light. Michael Levin, a professor at the Tufts University, heads the Tufts Center for Regenerative and Developmental Biology which conducted the experiment. The experiment involved injecting frog embryos with 2 types of genes. One is an oncogene, a gene which can convert a healthy cell into a malignant tumor cell when presented with favorable conditions. The other one is a gene with light-sensitive ‘ion channels’ introduced to tumor-type cells. These ion channels are pathways that open up when they need to receive or send signals. Electric signals are produced from the movement of ions, either into or out of a cell. Optogenetics can be used to manipulate these channels by altering the time when the pathways open up for electric signals. Exposing the embryos with tumor-type cells to light activated the ion channels in the cells. Adjusting the electric signals and reactivating the signals allowed the team to stop the tumor growth and even reverse its diffusion in 30% of their experiments. Cancer spreads by sending messages to healthy cells to help them multiply. Understanding how electrical communication commences between cells is an important factor in promoting tumor suppression. Optogenetics was first used in the study of neurological functions. The discovery of light-responsive proteins allowed scientists to precisely manipulate neurons, selecting which of them to turn on or off. Putting these optogenetic proteins in cultured cells, scientists were able to conduct further study of the structure and function of each cell. 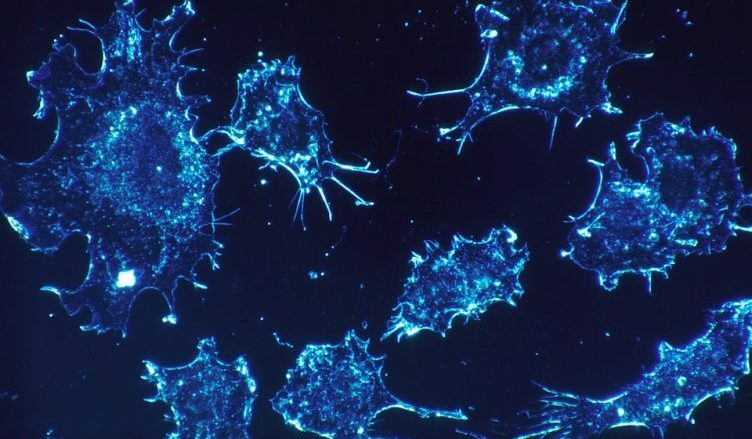 The innovation in optogenetics opens a new path in dealing with cancer by controlling bioelectrical signaling between cells. By manipulating the electrical signals released by cells, it’s possible to control the information they send to other cells and the pace they divide. According to Levine, a complete understanding of the role of optogenetics in the human body is yet to be realized in the next few years. Further studies and experiments are needed to determine how cells decide on the messages to encode and send to other cells via electric signals. Optogenetics shows promise in revolutionizing studies for treating neurological disorders like epilepsy and Parkinson’s disease and visual impairment caused by neurological damages. Optogenetics’ exact role in treating cancer in humans hasn’t been fully discerned yet. However, the new perspective it opened up on how electric signals affect cellular functions shows potential in unlocking alternative ways to treat other types of disease aside from cancer.